Golf is a sport which can be played for recreation. Some people even make a living from it. The sport is played on a golf course, and involves striking a ball with various clubs. 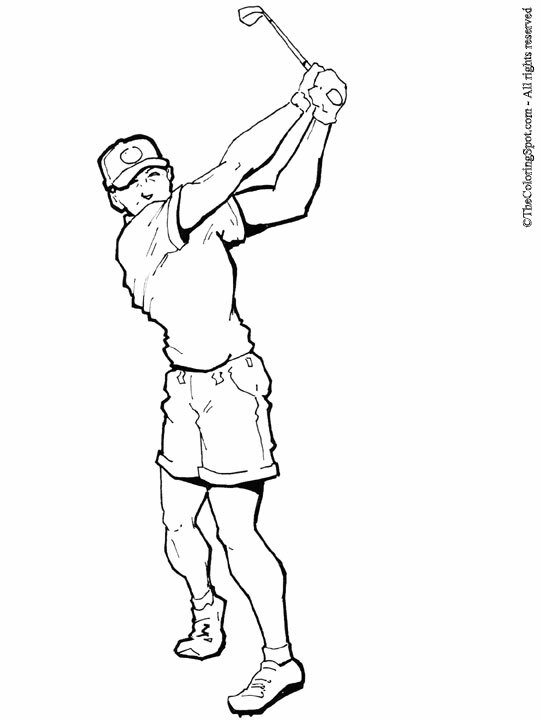 The goal is to get the ball to travel the distance to the hole and enter the cup in the fewest strokes.